This sausage and peppers stuffed spaghetti squash is the perfect way to use up all that winter squash. Deliciously filling and and super simple to make. Awhile ago my husband told me he liked to listen to violin dubstep while he worked. I immediately made fun of him because that just sounded too ridiculously weird. Talk about a very specific type of music. After he explained what that meant I was slightly intrigued. He ended up finding me an example of the music by Lindsey Stirling and while the video made me laugh I found the music to be weirdly amazing. It’s this neat combination of hip-hop/EDM/classical music. Ok, enough about my music choices and more about the squash. I made this totally comforting dish last weekend because I knew it would be perfect healing food for the hubs. Plus they had spaghetti squash on sale for .49 cents a pound and I wanted a good reason to buy a whole cart full. Seriously people. Spaghetti squash rules my squash loving world. For the filling I used a delicious broccoli raab and garlic sausage but sweet or spicy Italian sausage would be just fine. If you were really hungry you could just eat right out of the spaghetti boat (natures bowl!) but really this dish easily serves 4 people so you would have to be REALLY hungry to finish that whole half yourself. But, if you did finish that whole half yourself I would never judge you. I once ate a whole box of Little Debbie swiss rolls in a day. So there is no bigger shame than that. Preheat oven to 350 degrees and line a rimmed baking sheet with a silpat or parchment paper. Place whole spaghetti squash in the microwave for 5 minutes. This helps slightly soften the squash so it's easier to cut open. 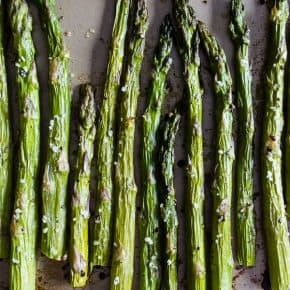 Remove from the microwave and carefully cut in half, length wise. Scoop out the seeds and pulp from the middle. Drizzle each half with 1 tablespoon olive oil and season liberally with kosher salt and pepper. Roast for 1 hour or until the flesh of the squash will shred when scraped with a fork. While the squash is cooking make the sauce that will stuffed the squash. In a large skillet set over medium high heat add sausage and break up while you stir. If the pan gets too dry simply drizzle in a little olive oil so the sausage does not stick to the bottom or burn. Once the sausage is lightly browned add in peppers and onions. Continue cooking until the sausage is fully browned and the vegetables are soft. Add in garlic and Italian spice. Cook until the garlic is fragrant, about 30 seconds. Pour in tomato sauce and simmer while the squash cooks. You are looking for a little of the water in the sauce to simmer away leaving a nice thick sauce. Once the squash is fully cooked remove from the oven and carefully scrape and fluff the flesh until fully shredded. Lightly press down into the squash half and fill each squash half with half the sausage/sauce mixture. Top with cheese and place under the broiler for about 15 minutes to melt and brown the cheese. Scoop out of the squash and serve. A 4 pound squash should give you enough for 4 servings, 2 servings per squash. I was just thinking I need to buy spaghetti squash! 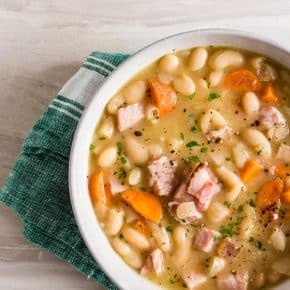 I usually live off of it during the winter months and really craving this dish. So gorgeous with all that cheese! Such a gorgeous dish! I love the fact that it comes in its own serving bowl! I have about 5 spaghetti squash waiting to be used. This recipe is perfect timing. Can’t wait to try it!!! I am totally drooling over this recipe. I love that the spaghetti squash was the base. That looks so gooey and comforting… NEED. Yum! I have a spaghetti squash from our CSA that has been sitting on the counter waiting for inspiration (and I had none! )… I am going to make this over the weekend. It is supposed to be chilly and rainy, so this will be perfect. Thanks for sharing! bahaha! I have been there with the Swiss Cake Rolls, too. I’m not sure I’ve ever admitted that but yeah. Those things. They’re addictive. I’ve been looking for ways to get my kids to eat spaghetti squash. I think you figured it out. I just bought a spaghetti squash at the farmer’s market – it’s like you read my mind and brought me the perfect recipe to use it! Amazing! This is my kind of comfort food! I love this!!!!!! We usually do it in acorn but I’m trying spaghetti next! What a great idea! This does look like the ultimate in comfort food! Absolutely awesome, can’t wait to try these! 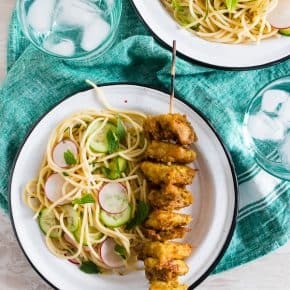 These pictures have me too distracted to do anything – this recipe is amazing! Totally going to check out your music recs! Always looking for new artists. Thanks! This is so tempting! Have heard of spaghetti squash, but haven’t seen it in real life yet@@ Is it a winter vegetable? Comfort food at it’s finest!!! I want to dig right in. I’ll just go ahead and say that I consider a half a spaghetti squash a serving anyway, so… 😉 Plus, spag squash + sausage = my fave! And agreed, that music is oddly addicting and entirely enchanting (or maybe mesmerizing). Totally mouth watering over here.. the spaghetti squash, oozing cheese, and sauce is totally speaking to me tonight. Need to make it with a glass of wine TONIGHT! That gooey cheese says it all! Okay, you got me! I had to Google “violin dubstep” to see what that was all about. I love it! Sounds a lot like music we heard on our visit to Ireland a few years ago. 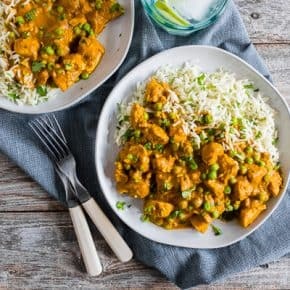 I could work to it, too, and for the same reasons – I can’t concentrate on work when there are lyrics to listen to and sing along with 🙂 Oh, and also this recipe looks incredible!! Ok, I’m starving now. Look at that cheese! Amazing! I love this so much! I have a spaghetti squash sitting on my counter and I’ve been craving Italian. Have a great weekend! Oh your photography is so gorgeous! 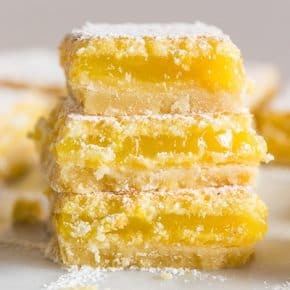 I want to eat it through the screen. I need to try spaghetti squash again!! I tried it once but I think I overcooked it because it was soooo mushy! 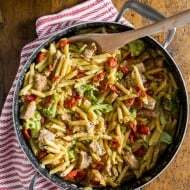 I love this recipe and finally now know what to make with the Spaghetti Squash sitting in my basement from the last CSA box. Thank you! Pinned! I am all about the spaghetti squash right now. 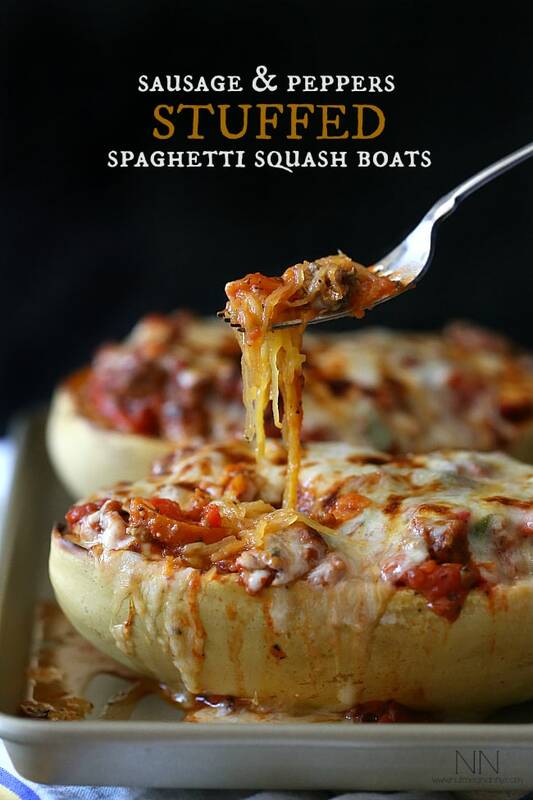 I love spaghetti squash and this stuffed version looks perfect! Pinned! Oh my, I’ve never seen a squash made to look so decadent before, ever! This looks crazy amazing. The combination of squash and sausage sounds so warming. Stuck in my head since the very first time I laid eyes on this one! Absolutely yummy!! oh my!I love this..it sounds and looks mouthwatering! First the photo…the quality of that photo…is stunning! Wow! Third…That photo makes me want to! Ummm, I’m still kinda scared, lol! I love, love, love spaghetti squash and love, love, love sausage and peppers — so this is like WOW. And it looks so cheesy, ooey, gooey, tasty! I NEED to do an Italian cheesy stuffed spaghetti squash like this. 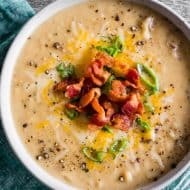 I feel like it would quench all of my comfort food cravings! And I could eat a whole squash half without guilt. WIN. 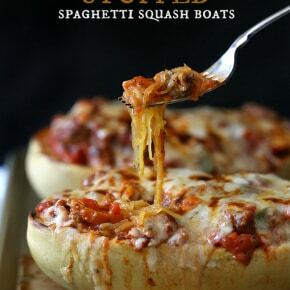 I am obsessed with spaghetti squash and I can’t even begin to tell you how badly I want to make this! Made this tonight, wow! delicious. I only did one squash for hubby and myself and changed quantities to suit, worked out the total cost was about $6. I love spaghetti squash. I wash going to make it for my family tomorrow night. 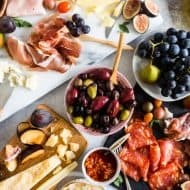 I will use this recipe for my picky eaters! !!! Hi Andi! I hope they love it! Happy Saturday! Just letting you know I featured this recipe in my monthly round-up of 25 Deliciously Healthy Low-Carb Recipes from October 2015. Hope a lot of my readers will come over here and try it! Loved it! This was my first time trying spaghetti squash. and add the toppings. Faster. 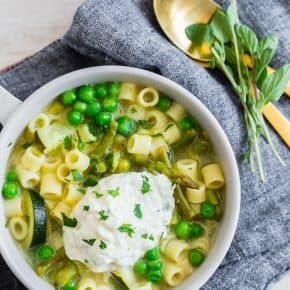 What a fabulous recipe and blogger feature! Those sausage and peppers stuffed spaghetti squash are killin’ me. Thx for sharing. I will definitely try it! 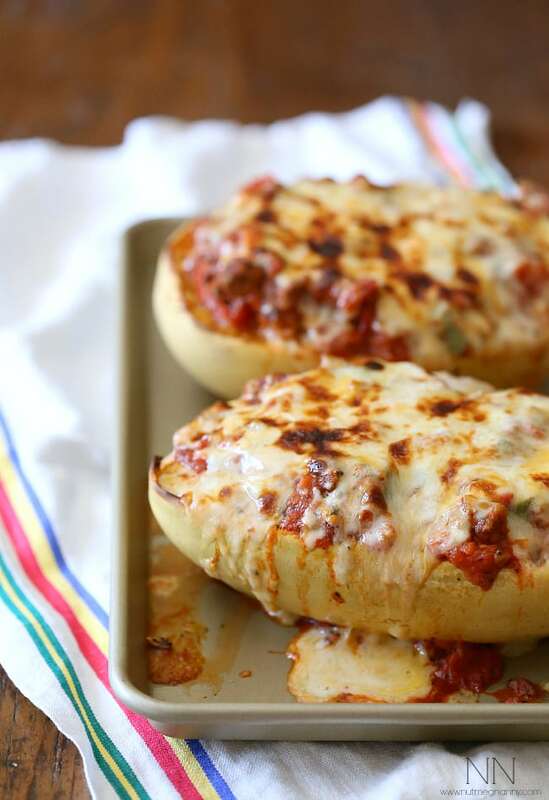 Absolutely love your creative idea with sausage and peppers stuffed spaghetti squash! Never seen something like this! Definitely, I will try to make it too! Thx for sharing. I will definitely try it! Oh my! 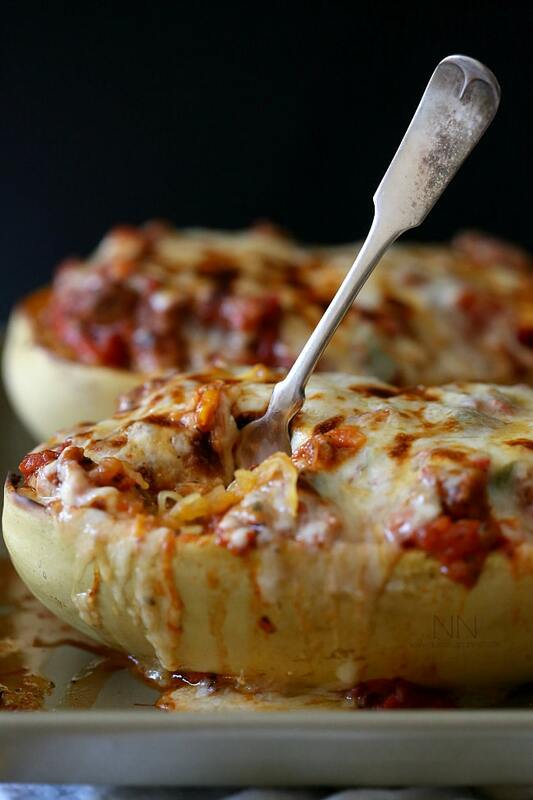 This sausage and peppers stuffed spaghetti squash was delicious – and so easy to make! Will have to try this for my family. Thanks so much!